The gentleman’s shave is an important part of a man’s weekly routine, keeping him sharp and clean cut at work or out and about. However, many men can simply see this as a basic routine which, as a result, can cause various skin issues such as razor burn, dry skin, ingrown hairs and nicks. 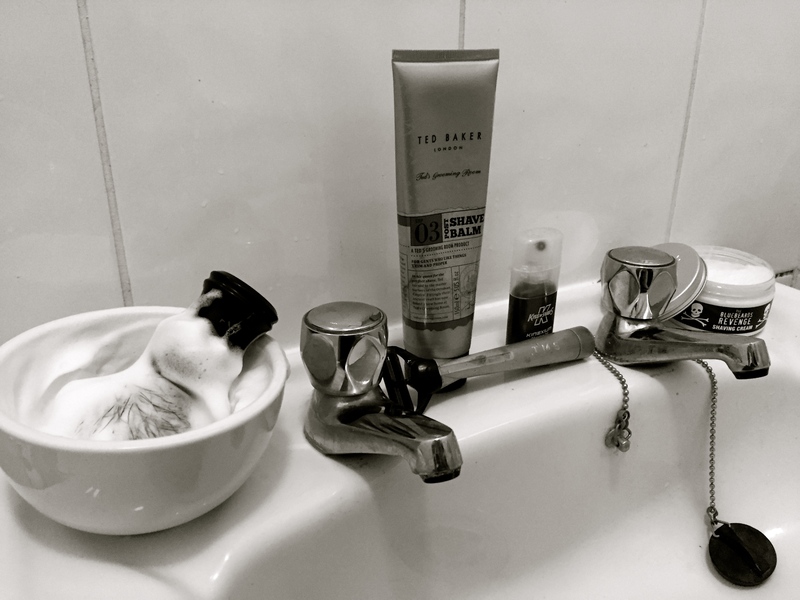 We’ve put together a fairly simple routine that covers all the basics and should make every shave a pleasurable experience and leave you with clear, healthy skin every time. Shave preparation is just as important as the shave itself. Mastering the skills for setting up the shave will ensure you keep skin irritation to a minimum and make sure the shave is comfortable and clean. First and foremost, shaving after a warm shower or bath is a great way of softening stubble, which will in turn make the shave much easier. As an alternative you can apply to a hot, damp cloth to your face for 2-3 minutes to get the same effect. Next, apply a shaving oil to the shaving area as this will make the skin more supple and help prevent nicks and cuts during the shaving process. We strongly recommend investing in a good shaving cream for your shave. 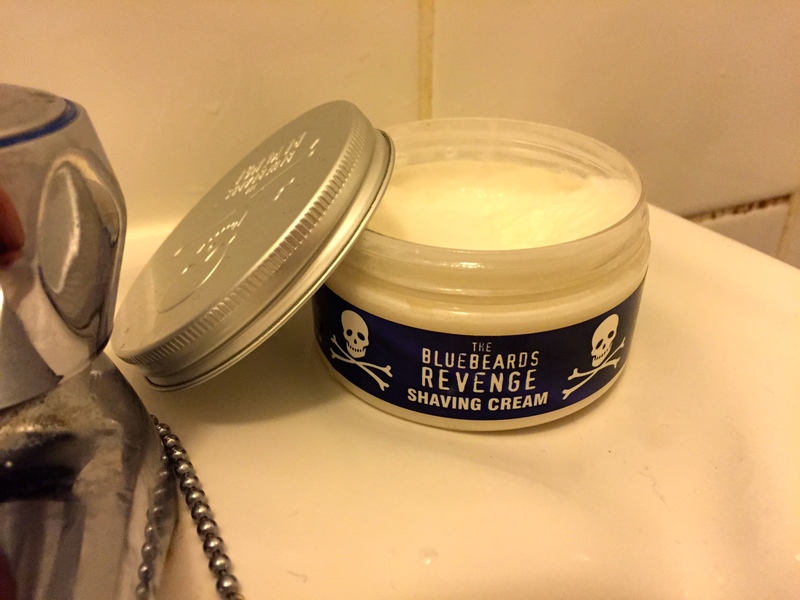 They not only provide a great lather for the process but they also moisturise your skin which helps reduce irritation (you can check out a list of our favourite shaving creams for different budgets here). Make sure to create a good thick lather with your shaving cream and brush then generously apply to the shaving area, use the bristles of your brush to get under the hairs on your face and reach every spot. Now leave to rest for about 2 minutes to allow the cream to do its work before you shave. When you’ve finished, apply cold water to the skin to clean any excess lather off and rinse away any cut hairs, an added benefit is this will immediately cool the skin and close up pores (preventing spots and reducing the likelihood of ingrown hairs). Pat your skin dry with a dry towel and then apply an aftershave balm or lotion as this will keep the shaved area moisturised and help heal and micro cuts. 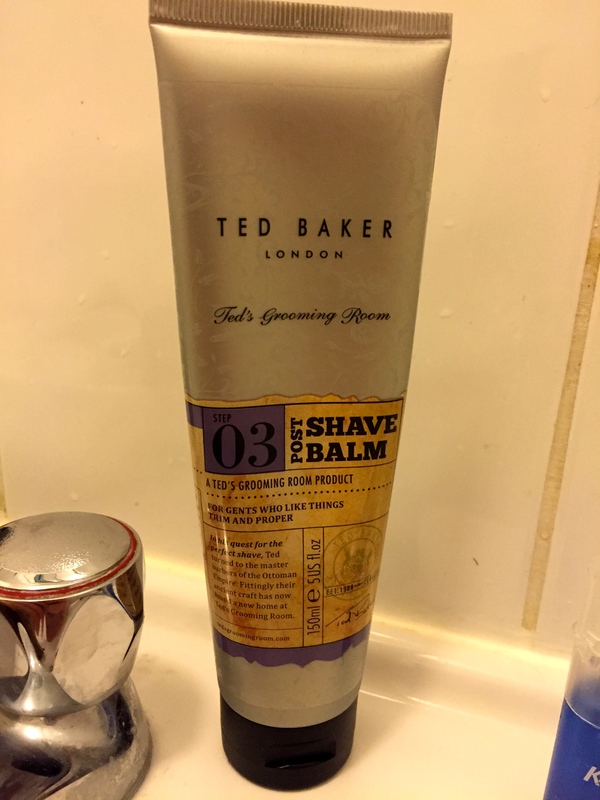 We’ve recently been using the Ted’s Grooming Post Shave lotion with Eucalyptus extract, it smells fantastic and has a thick, luxurious texture that really helps the skin heal. Change your razor blades regularly as bacteria can build up quickly after only a couple of uses. It’s worth investing in a good moisturiser that will help keep your skin healthy and strong thus reducing the stress during shaves. Massage the area shaved while applying aftershave lotion to help bloodflow in the area. Use an electric groomer for trimming sideburns accurately. Running the razor under a tap is preferable to cleaning it in a basin full of water as this water will likely contain any bacteria present on the basin’s surface. 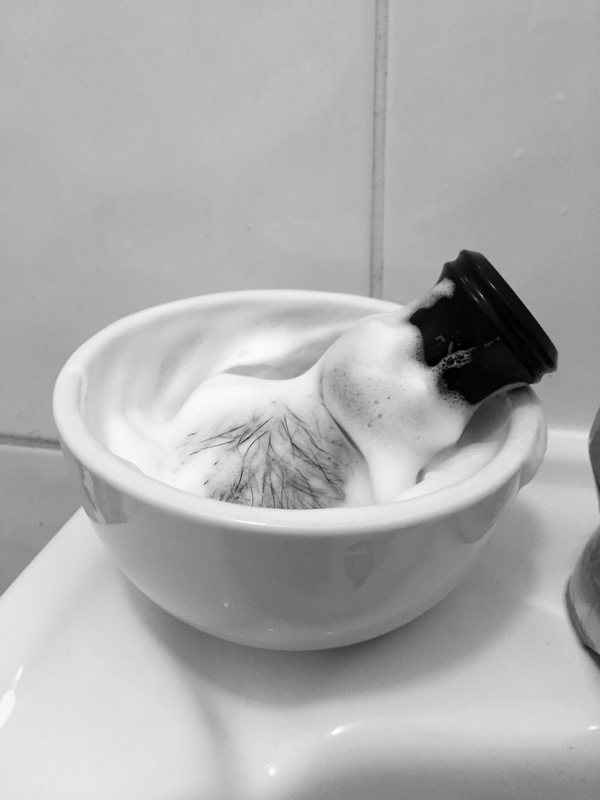 Allow the shaving brush to sit in warm water for around a minute to help soften the bristles. Check out our tips on avoiding razor burn here. That covers our shaving routine and tips for perfecting the techniques to achieve a close but clean shave. If you have any questions please leave them in the comment section below. Also, don’t forget to subscribe for updates on future posts and follow us on Twitter or Instagram.